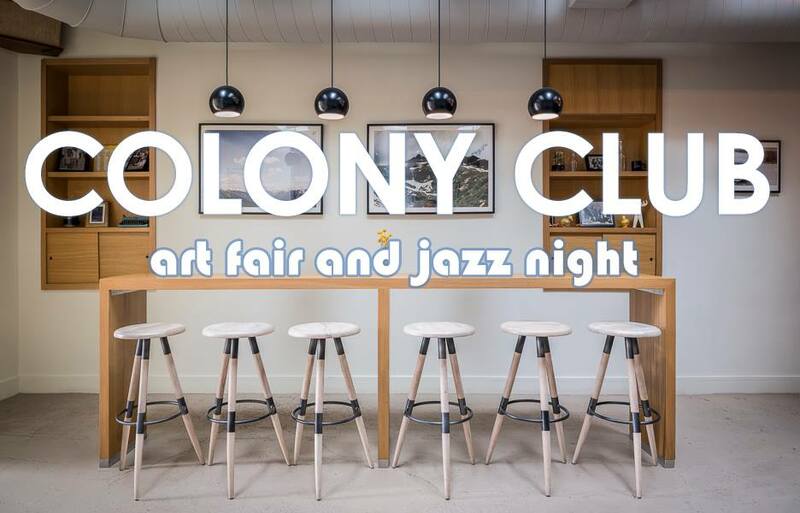 Colony Club presents the classiest, local art support-iest evening of the year on Thursday, May 10 from 7 to 10pm. Join us for a drink ($8 cocktail specials), browse diverse works from DMV visual artists, and stick around to hear our weekly jazz trio beginning at 8. All artists have a variety of works under $50 and some hanging/framing materials will be available so instead of having things sit around your apartment while you avoid buying a frame you can get your supplies right here!!! Meet local artists, revel in your neighbors' talent, and find fantastic pieces for your walls.